Join us for a community celebration to recognize one of our own! 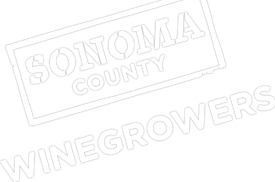 Nick Frey, President of the Sonoma County Winegrowers, is retiring from his position on May 1. ADMISSION: Two bottles of wine: One bottle of wine to share and one bottle for Nick Frey’s cellar. We suggest two bottles of Sonoma County wine. Registration is required by May 3. A speical thanks to our host and sponsors of this community celebration!! For more information about becoming a Sponsor for this event, please contact Ginger Baker at (707) 522-5864.